Workshops, Training Sessions, and More! 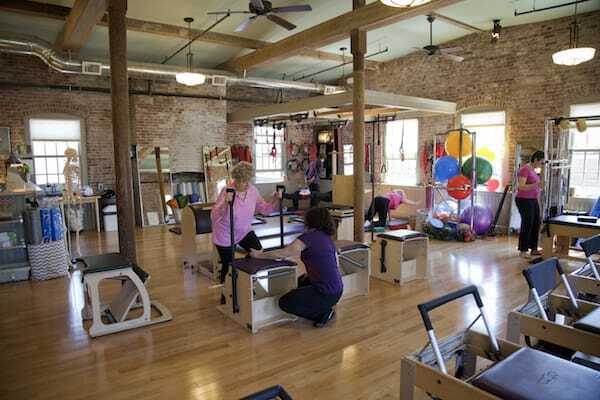 Join us in an inspiring and challenging workshop with Wendy LeBlanc-Arbuckle as we delve into how the body's fascial matrix can release long-held tension patterns through the backdrop of the Advanced Pilates Mat Work. Once the tension is released, even the most challenging exercises have exciting new possibilities. 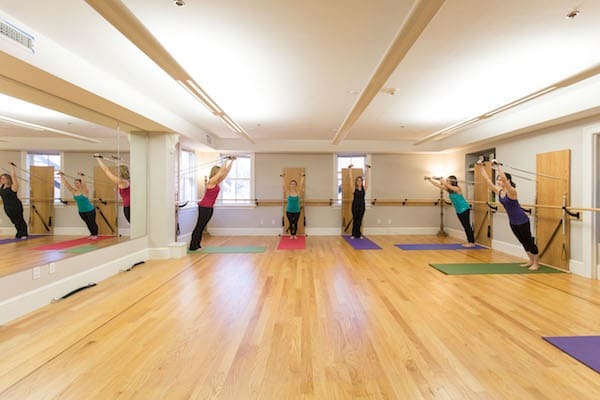 Thursday afternoons (12pm – 2pm) we have workshops and Pilates Lessons for instructors. These are taught and facilitated by Kirstin deFrees. 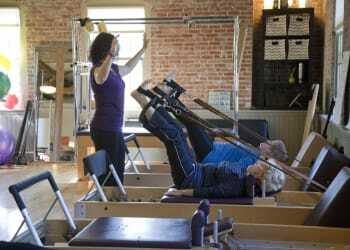 All discussions are done in the spirit of further understanding of Pilates, anatomy and approaches to teaching. Anatomy Trains Study Groups Returning Soon! 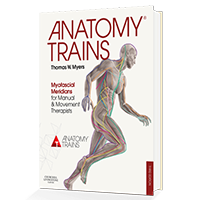 Fascia is the word of the decade in the body arts; Tom Meyer’s text Anatomy Trains was the book that brought this discussion to the forefront. 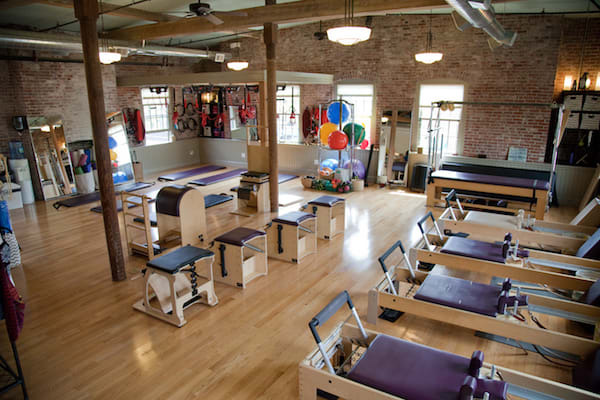 These sessions are an introduction to Tom Meyer’s Anatomy Trains in the context of Pilates and functional movement.